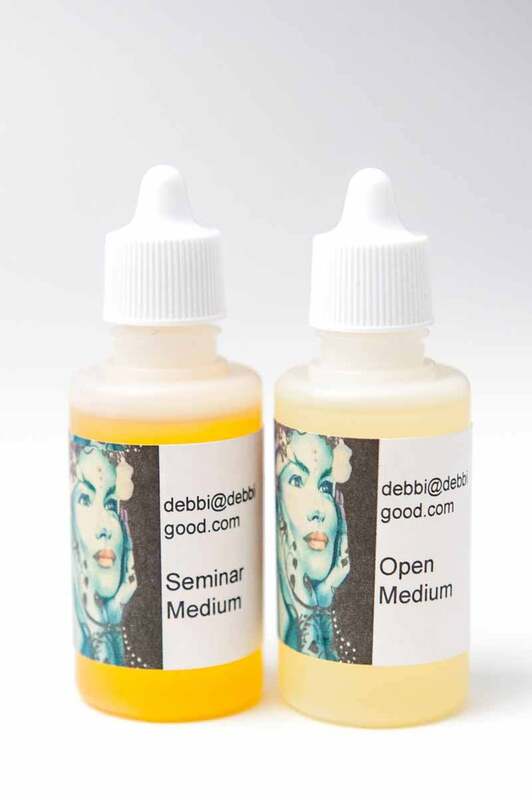 With Debbi’s skill and expertise, she & her Husband Paul Good have created this range of porcelain painting products and supplies. Their company Interdec Australia is a world renowned company, which they have operated for 35 years from Adelaide, Australia. They stock a vast range of products connected to the porcelain, ceramic and glass industries and sell to both the retail and wholesale market. 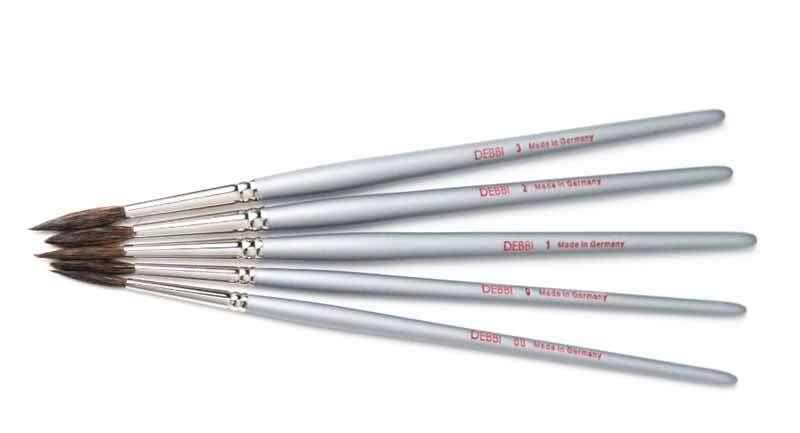 We have an extensive range of the finest German made brushes. Sable, Squirrel and synthetic hair in varying sizes, styles and requirements. We take extra pride in our colours. They are ground to the finest powder allowing for the smoothest of consistencies when mixed with the oil of your preference. 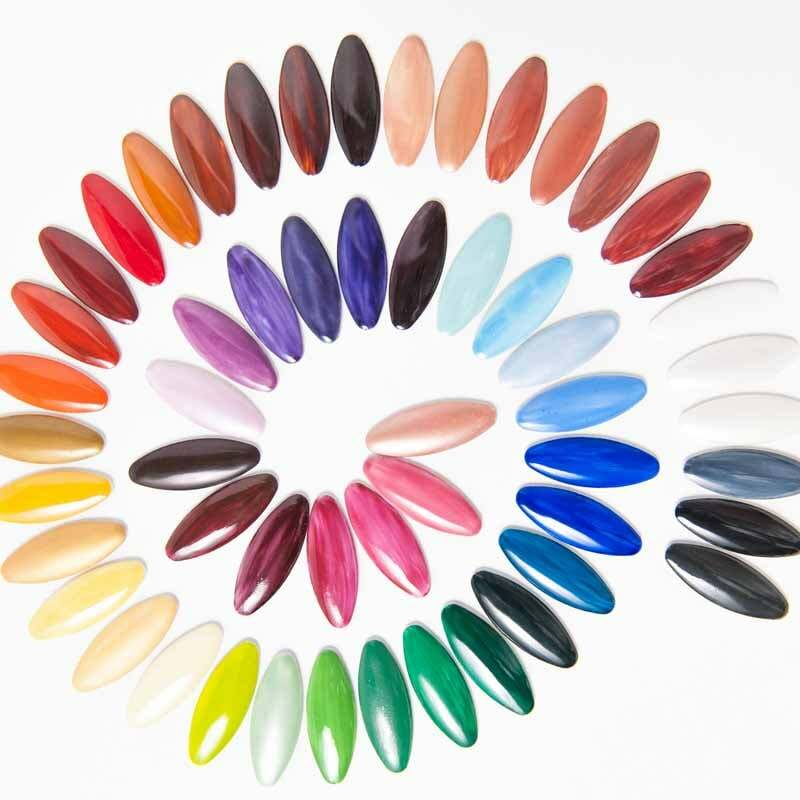 We offer a selection of raised enamels, pastes, metallics and crystals. 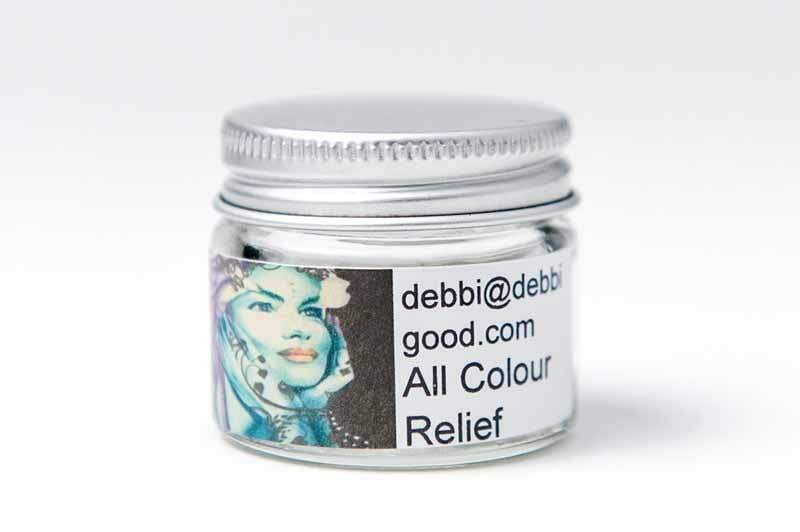 One of my trademark products is a clear enamel which when any colour is added, fires true and clear to that colour. Ie, if black is added to it, it will fire black and not grey. 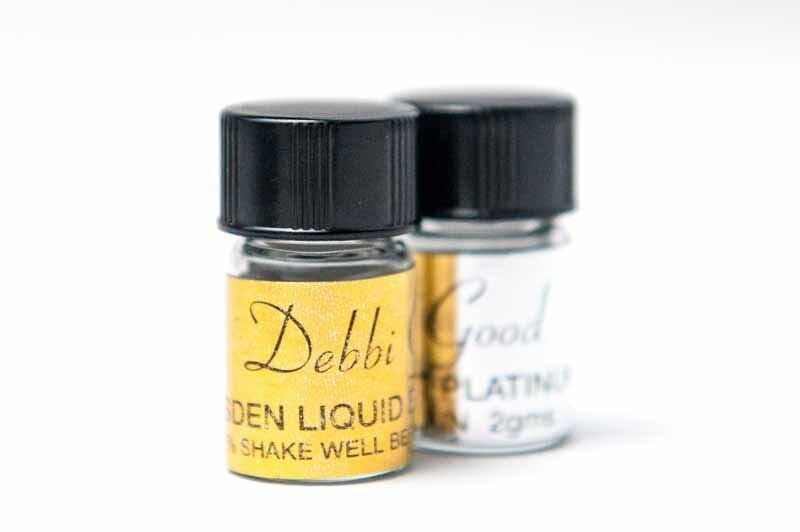 We again offer a wide range selection of varied oils, both water and oil based, with varying capabilities of drying times and colour loading. All European made, we offer a range of Golds, lustres and Platinums of the best quality. 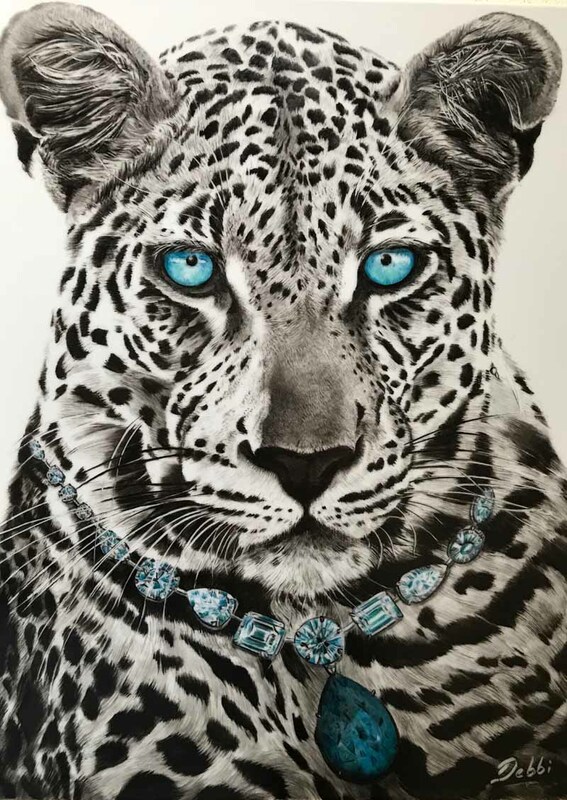 Debbi’s artworks are highly sought after- please contact her directly to see what she has on offer or to discuss a commissioned piece. Interdec is a world renowned company, now owned and operated by Paul & Debbi Good. It has been trading for 35 years. They stock a vast range of products connected to the porcelain, ceramic and glass industries and sell to the retail and wholesale market. The range covers everything that is required for the porcelain artist, through to commercial screen printers and industrial fields. Their newest and very exciting agency, that they are extremely honoured to represent is the German Rohde Company, responsible for manufacturing kilns that they believe are the finest built worldwide. We ship worldwide via post or courier companies. Please feel free to contact us on prices and delivery times.